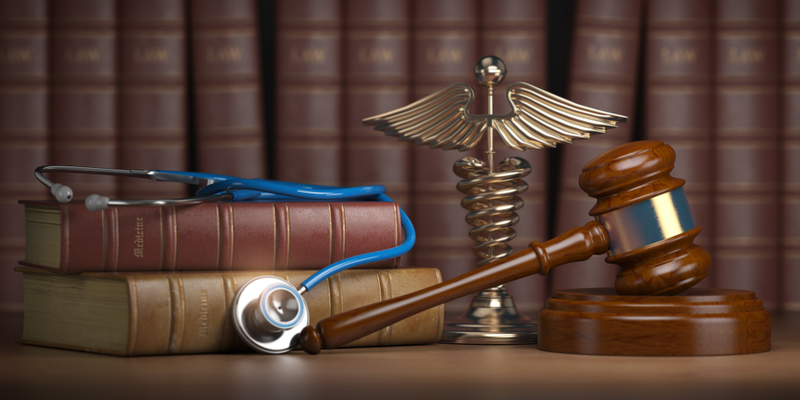 Why might you need to seek a personal injury lawyer? Nobody would choose to be injured in any way, but sometimes accidents do happen through no fault of your own, and in those cases you may choose to seek compensation. A personal injury lawyer is the person who can help you explore the possibility of pursuing a claim for a financial reward, so let’s look in more detail at the reasons why you may need to take that route. Generally, people seek advice from a personal injury lawyer because they have suffered some form of accident due to the carelessness of a third party. This situation tends to incur medical expenses, as well as potential income loss due to taking time away from work. In other cases there may be emotional injuries to be considered too. The most common personal injury claims lawyers deal with are based on accidents at work, on the road, caused by slips, falls or other injuries in public places (both inside and outside), product-related injury, and incidents related to medical malpractice. When you have experienced a personal injury your focus needs to be mainly on recovering, not on trying to communicate with those you believe to be responsible for your problem. A specialist lawyer can start things moving and do all the legwork on your behalf; plus, of course, they have the legal training and expertise to do everything that is required. While it’s legally possible for anyone to handle their own case, someone without the relevant knowledge may well find it difficult to produce the correct documents, locate and manage witnesses, gather and present evidence in the correct fashion, or do any of the dozen other things a lawyer doesn’t even blink at. The bottom line is that a personal injury lawyer is able to negotiate for and win a better compensation settlement for someone than the person could win for themselves. For example, Dore Law is an expert in Representing Car Accident, Personal Injury, and Construction Accident cases so are much more able to get a good deal than you would. You have been left with a permanent or long term condition or disability as the result of the accident. Without the expertise of a lawyer in this field you will have little chance of winning a compensation figure which takes the severity of the case into account. You have experienced extreme injuries, triggering huge medical bills and a hefty rehab fee too. The incident has several liable parties so the claim is not straightforward. Choosing a good personal injury lawyer is always a smart move, and the best way to make something positive come from an unfortunate situation.